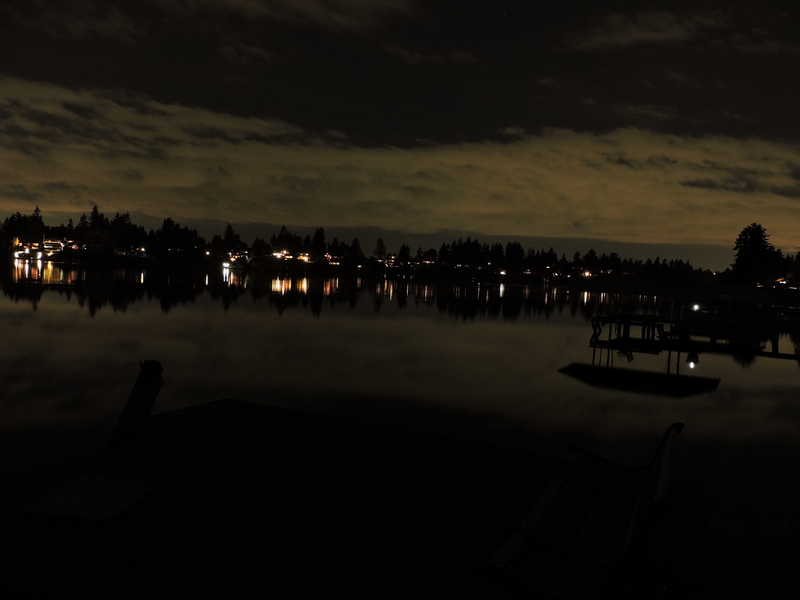 This was taken on October 6th, 2018 at 9:50PM from my dock on Lake Meridian. I had the vibration control off and the camera mounted on my tripod. I used the custom user setting and a 10 second timer.